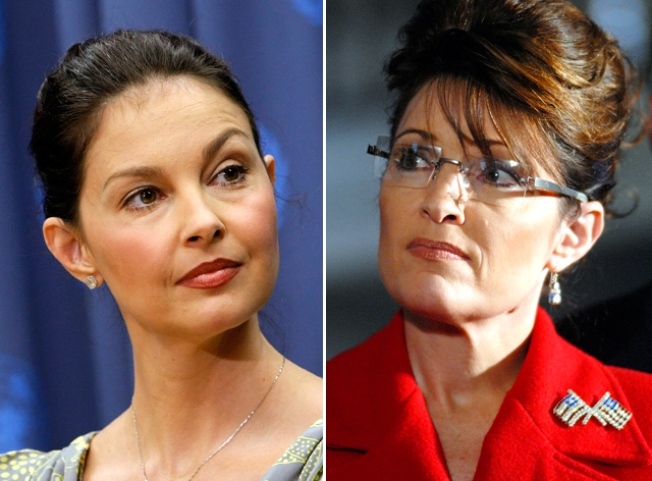 The Defenders of Wildlife featured Ashley Judd in an ad that attacked Palin, who called the organization an "extreme fringe group." “Shame on the Defenders of Wildlife for twisting the truth in an effort to raise funds from innocent and hard-pressed Americans struggling with these rough economic times,” she continued. Defenders of Wildlife launched similar attacks against Palin soon after she was selected as former GOP presidential nominee John McCain’s running mate, but until Judd’s appearance the spots garnered little attention. 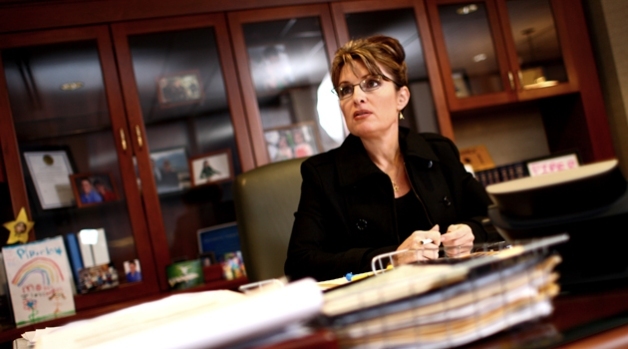 Palin did not respond to previous criticism from the nonprofit membership organization. In the ad, Judd condemns Palin for a state policy encouraging the aerial hunting of wolves.